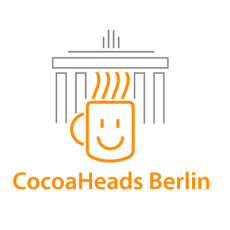 We are the Berlin chapter of CocoaHeads. We meet once every month and talk about iOS and OS X development. If you're into iOS, OS X, Cocoa or Swift and in Berlin, come in and say hi. To contact the team, drop us an email at [email protected]. Special Event: Apple iPhone, Watch, TV…?